Product information "Fun Works Crank Installation Tool Shimano/Truvativ"
Werkzeug zur Montage / Demontage der Kurbelkappen von z.B. Hollowtech II Kurbeln. 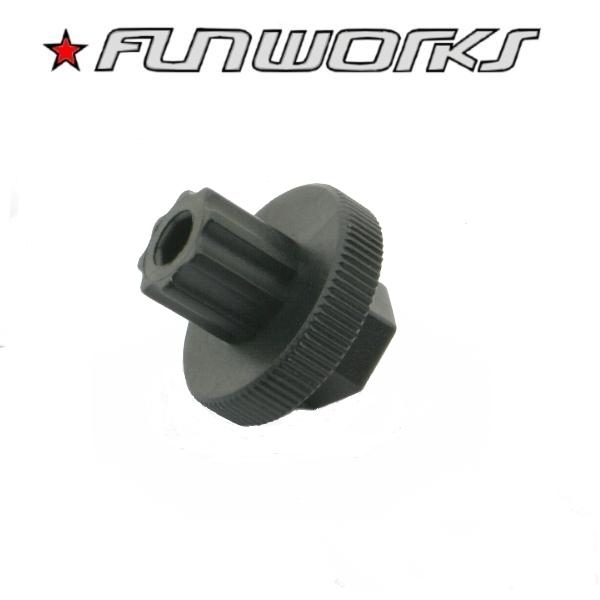 Related links to "Fun Works Crank Installation Tool Shimano/Truvativ"
Customer evaluation for "Fun Works Crank Installation Tool Shimano/Truvativ"